If you know me by now, you will notice that I've been budgeting and thinking ways to minimize our spending. I've tracked our spending and one of the main culprit of our expenses are the diapers for my twins. Imagine that we don't have one baby but there are two so the expenses for the disposable diapers are doubled. Plus the fact that our garbage will pile up in just 3 days all because of the diapers and it smells bad especially if the garbage truck is late to collect our garbage. With that being said, we are switching to Cloth Diapers part time. Meaning we will only use disposable diapers at night time. I am still working full time on a mid shift and I can't depend the washing of cloth diapers to my partner. 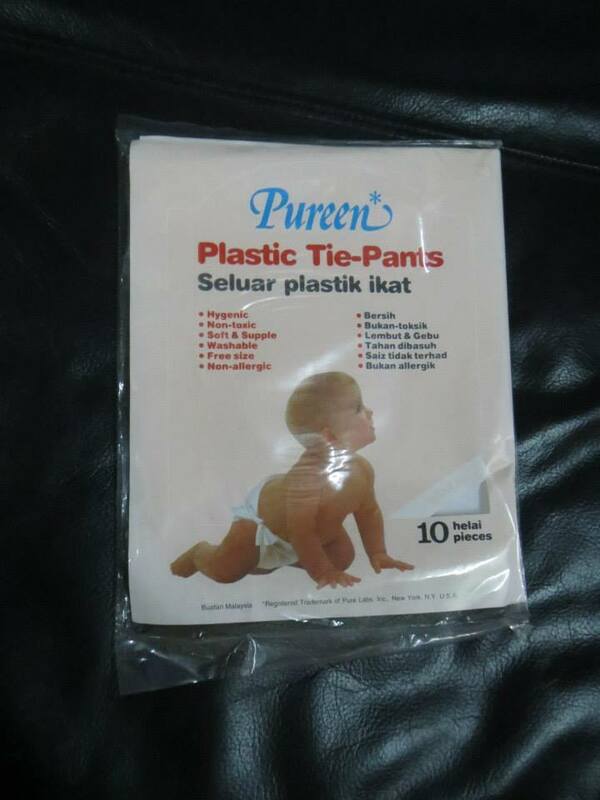 We are using disposable diapers because it is the most convenient to us. But now that we are near to potty train the twins, I think it's time to minimize the disposable diapers usage. My twins are 1 year and 6 months old, and I know its not too late. 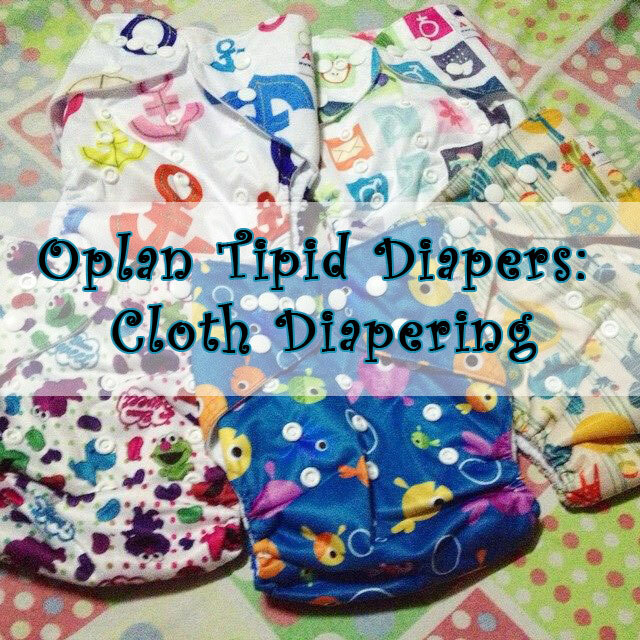 I read a blog where she started cloth diapering her son when he is two yrs old. When my twins are not yet born, my mom will usually tell me to use lampin. I thought it was kinda old fashion but I accepted the fact because I know I will spend a lot on disposable diapers. 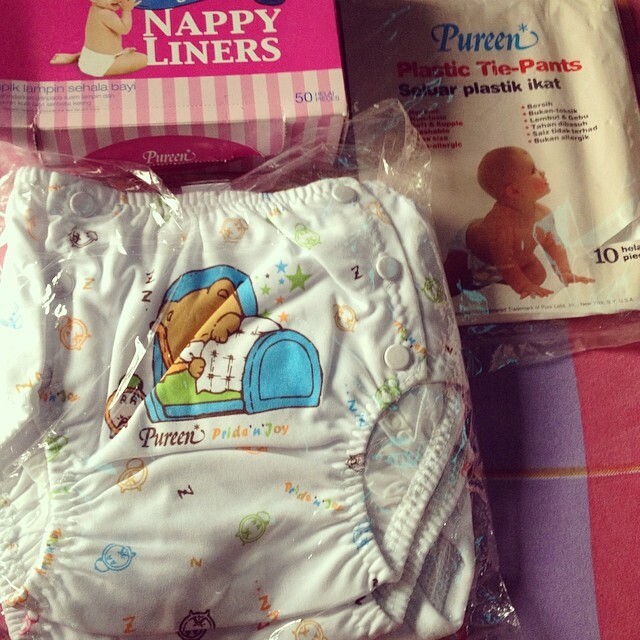 She then sent Cloth Diaper Covers, Nappy Liners, Plastic Tie Pants and a dozen of Pre-Fold Cloth Diapers. The Cloth Diaper Covers don't have any pockets where you will add the inserts. It is waterproof inside and cloth outside. But you can use it to cover the pre-fold ones. I was not able to use this when my twins are newborn because there is no adjustments on the size. Its just on one size. But I am able to use it now. The Nappy Liners are liners where you will put it on top of the pre-fold ones so when the baby poops it will not be hard to wash it. It is washable and can still use it after washing. The Plastic Tie Pants are made of plastic where you add pre-fold cloth diapers and you will tie both sides. It is also washable and reusable. At first, I don't know how to fold the pre-folds cloth diapers. 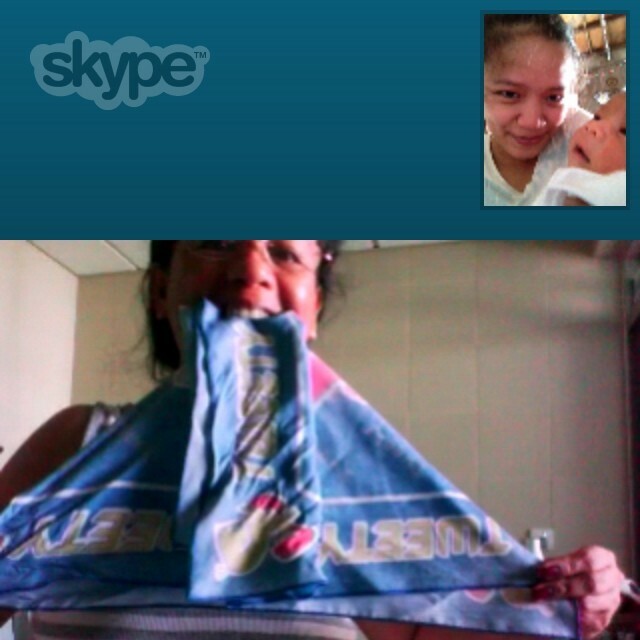 But with the help of skype, my mom taught me how to fold it and lock it with snaps. 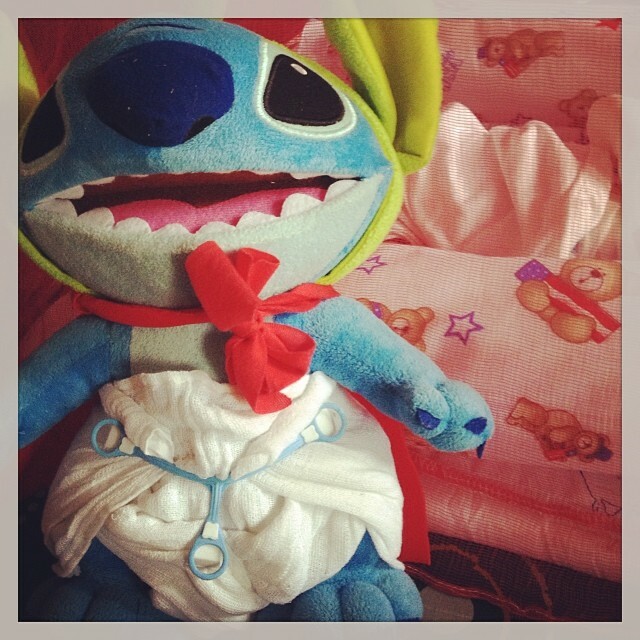 We started to used Cloth Diaper Covers, Nappy Liners & Plastic Tie Pants until the twins' reached 3 months old. But when I got back to work, my partner was having a hard time to cloth diaper the twins thus we switched to disposable diapers. And now we are going to try it again. I still have the pre-fold cloth diapers so I just need a few cloth diapers with cute prints (reasons! ha ha ha). 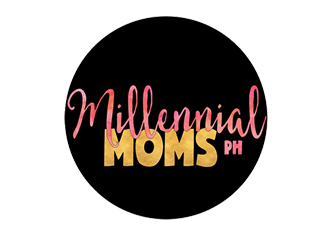 I ordered 5 pcs online (insert of 3 layer microfiber included each) for P1,100 with free shipping. 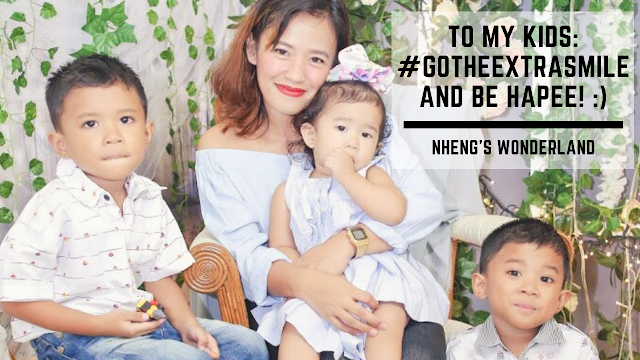 I will just try the 5 new cloth diapers plus the 3 old cloth diaper covers, a dozen of pre-fold cloth diapers and nappy liners (I can't find our old plastic tie pants) on how it goes and how many cloth diapers are we going to use. Every morning, we just let them use clean briefs when they go outside. Once they are about to sleep, that will be the time that they will wear cloth diapers. At night, they will still use disposable diapers. After I figure out on how many times I will be washing the cloth diapers, I will add more. For the meantime, I'll stick with the 8 covers. As of this writing, we are on our 6th day. When I come home from work, I will wash and rinse the cloth diapers after they are soak on water with detergents so they will be able to use it the next day. 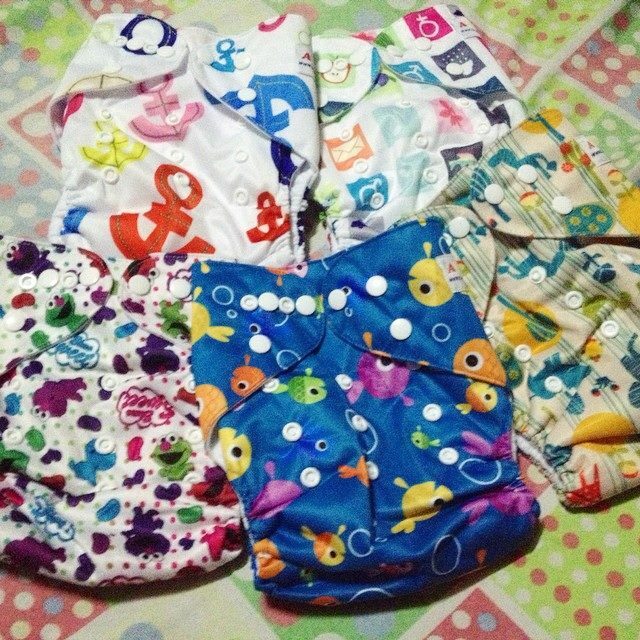 They can consume 6 covers because I am doubling the 3 layer microfiber inserts with the pre-fold cloth diapers. It should be fine but I'll just add another 5 covers (will upgrade the inserts this time) soon as I have the budget. There are many kinds of Cloth Diapers. I opted for the Alva 3.0 Cloth Diapers with pockets where you will add the inserts. I super loved their prints and there are a lot to choose from! There are also a lot of terminologies and its overwhelming. A lot of advantages too especially for our Mother Nature. I just read a few for basics and I know that I'll be used to it until the twins are potty trained.